MLB free agency began the morning after the Boston Red Sox won the World Series, and for the Los Angeles Dodgers that meant seven players were officially no longer under contract. Among them was Yasmani Grandal, who later received a qualifying offer. Grandal has until Monday afternoon to make a decision on whether he will accept or reject the one-year, $17.9 million contract offer from the Dodgers. To no surprise, early indications are he will decline to sign the pact. Should he do so, Grandal would remain eligible to re-sign with the Dodgers under different terms, or purse a deal with a new club. The Houston Astros and New York Mets have already been mentioned as teams with interest. Yasmani Grandal’s market has been aggressive early, sources tell The Athletic. Many teams involved. 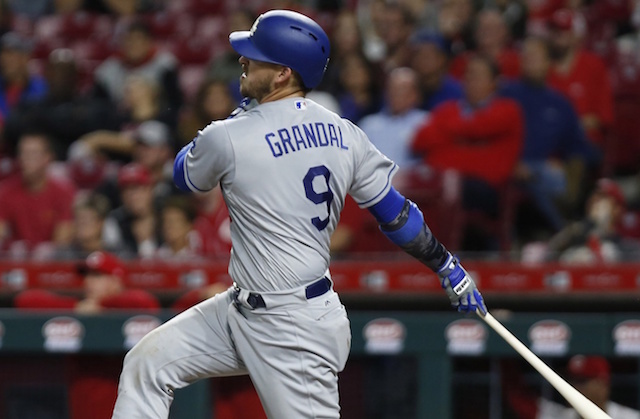 Although Grandal is coming off another disappointing postseason, his framing and power make him an attractive free-agent option in a shallow market of catchers. 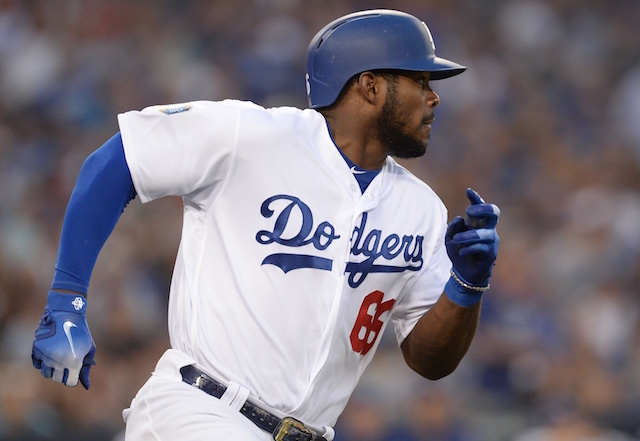 Over the past four seasons with the Dodgers, he hit .238/.337/.453 with 76 doubles, 89 home runs and 245 RBI. Dodgers president of baseball operations Andrew Friedman recently pointed to Grandal’s offensive prowess as further reason he’s a valuable commodity. Though, it’s unclear how aggressively the Dodgers may pursue re-signing him, particularly if it would require a long-term deal. The organization is flush with catching prospects, and some of whom are one or two seasons away from conceivably being prepared for the Majors.